Spicy, pineapple, round and juicy - even in the nose. This wine remains exotic on the palate and is accompanied by salty components (blame the loess) and a bit of pepper (blame the legend). Balanced, compact, and smooth. Framed by refreshing, lively acidity that is subtly buffered by a soft, round body. "Löss" is the logical reply to "Stein". While the "Stein" is marked by its primary rock origin, the "Löss" expresses its loess soils. Loess is principally sediment that is primarily comprised of silicate minerals like quartz, feldspar and mica and often limestone as well. 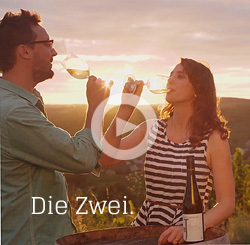 The Spiegel is a southeast-facing site above Langenlois that is based primarily on loess and most of the grapes for the "Löss" are sourced from there. 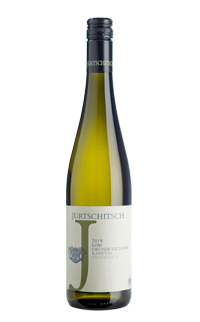 The reminder comes from Kremsfeld and because both vineyards are among the warmer sites, this is also correspondingly manifested in the wine. 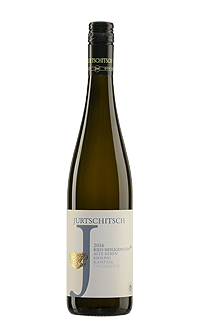 The most was fermented in temperature-controlled stainless steel tanks at 18° C and left to rest on the fine lees before beeing bottled in spring.